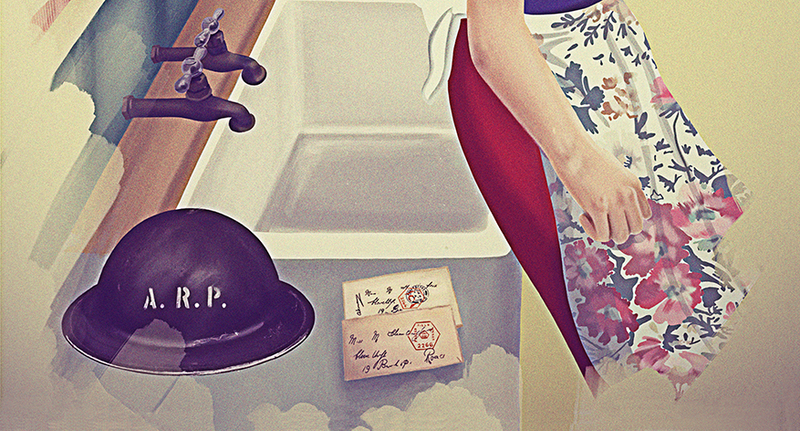 One house, One kitchen, One woman, Two world wars. In 1916 Beattie is ahead of her time. A well read, bombastic adolescent with a promising future and a talent for writing. At sweet 16, Billy Glover is Beattie’s first love. They live in letters sent across the battlefield. Over twenty years later, Beattie, like the rest of Britain, finds herself in another war. Only this time she’s got a failing marriage to Royston and an aging mother to contend with. Living in memories, amidst the bombing, rationing and village gossip can Beattie survive and finally put Billy to rest? Follow the BOOK ONLINE link or ring 01706 924928 or pop into Touchstones Rochdale.